Universal Engineering Services LLC (UES), is the sole authorised agents for Cummins Power Generation, After Sales Services and Cummins Filtration (Fleet guard Filters). 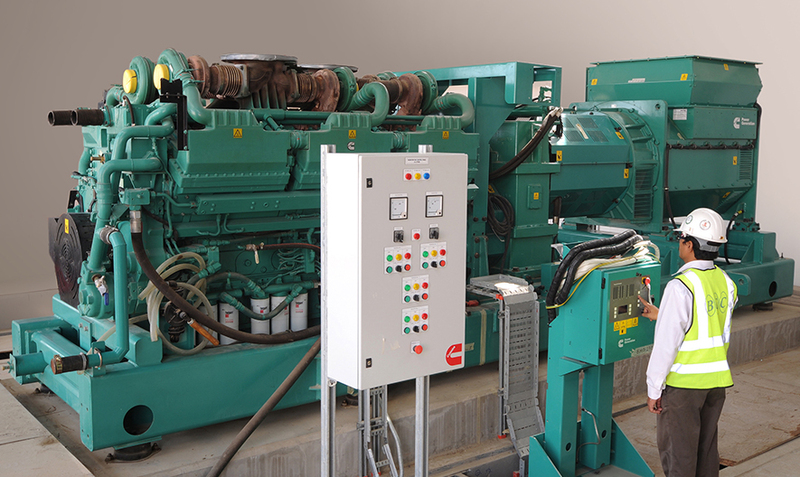 Cummins Power Generation is the leading manufacturer of reciprocating engine based power solutions & has a Global presence. 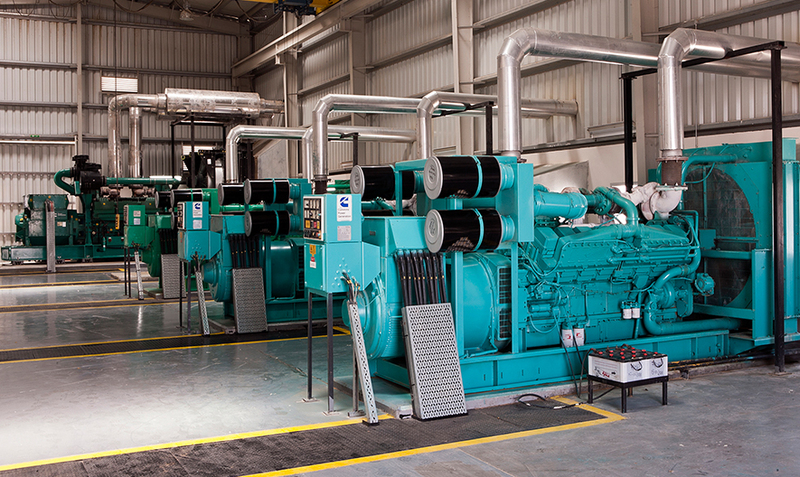 We commenced our operations in 1977 with supply, turnkey installation and operation & maintenance services of medium to high capacity Diesel Electric Generators, Diesel Engines & Gas Engines. UES has a dominant and nationwide market presence with an installed population of more than 2500 Diesel Generators/ Diesel Engines of various capacities and applications. 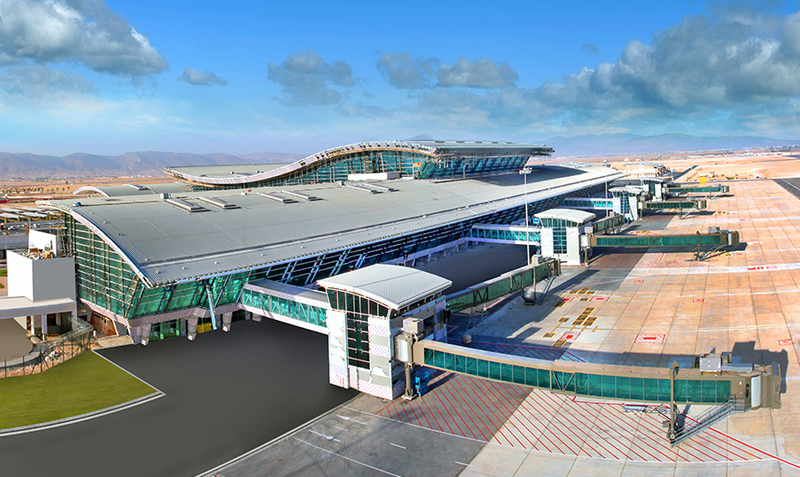 Our client list includes Ministries in Oman, Telecom Companies, OAMC and PDO to name a few. Cummins Diesel Electric Generator range varies from 5 KVA to 3300 KVA. 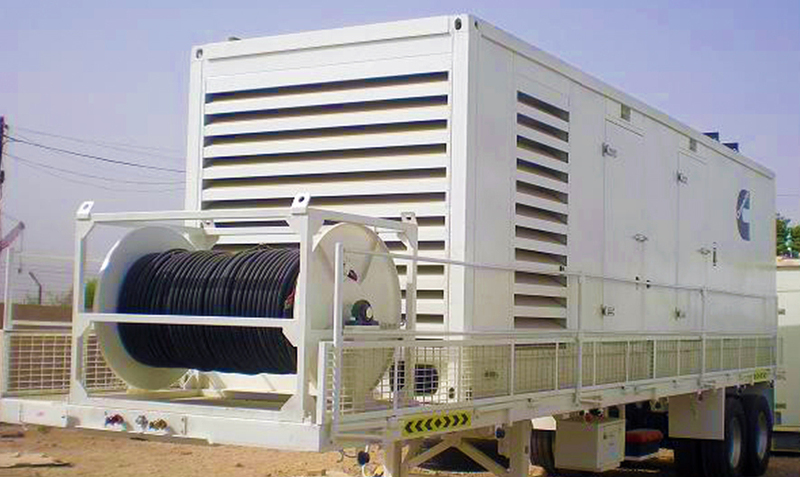 Multiple Generators can be installed for higher power requirement. Our full-fledged Service workshop and parts warehouse are located in Azaiba, Muscat. Strong Service team of 80 professionals is available round the clock. We maintain high inventory of capital spares, fast moving spares & consumables to serve our valued customers. The exclusive Quality Control Programme accredited with ISO 9001-2008 monitors all local activities like delivery, installation, testing & commissioning.